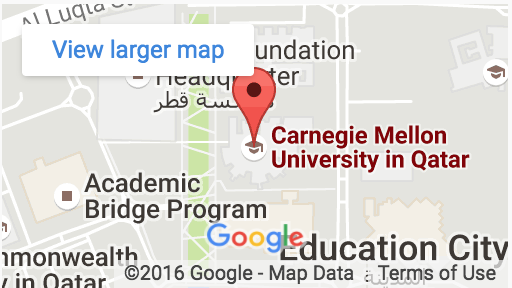 Carnegie Mellon is ranked one of the top universities in the world. CMU-Q students are on the go from dawn to dusk. 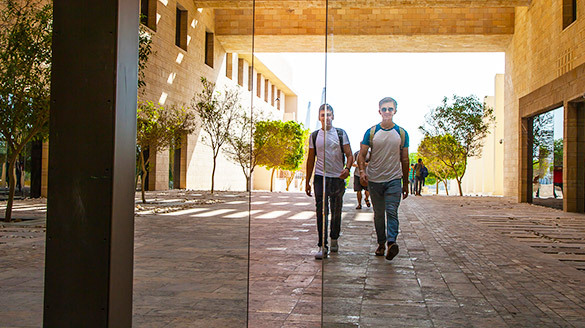 See a day in the life of a student at Carnegie Mellon Qatar. The Class of 2021 shares advice with our latest incoming class on how they can make the best of their first year at CMU-Q. CMU-Q’s home is a state-of-the-art building by world-renowned architects Legorreta + Legorreta. The building is architecturally beautiful and designed to be an inspiring and functional space for students to meet, study and learn. Carnegie Mellon’s beloved Tartan Carnival, better known as ‘Tarnival’ is a long-standing tradition at Carnegie Mellon, Tarnival brings together students, faculty, alumni and staff for an evening of fun, games and prizes.